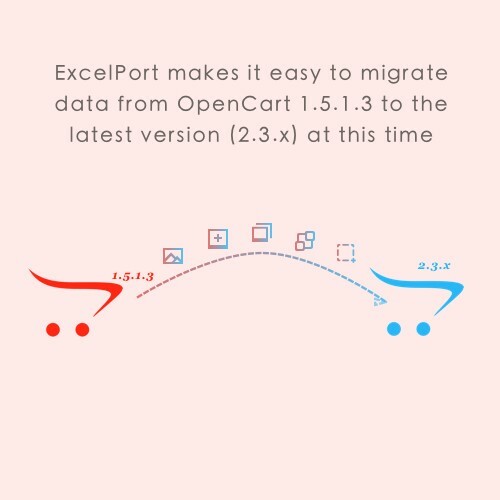 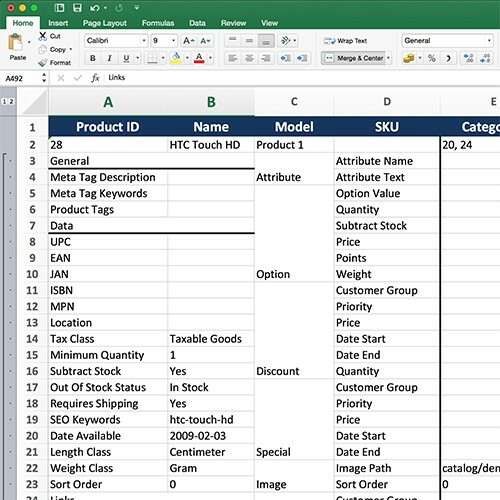 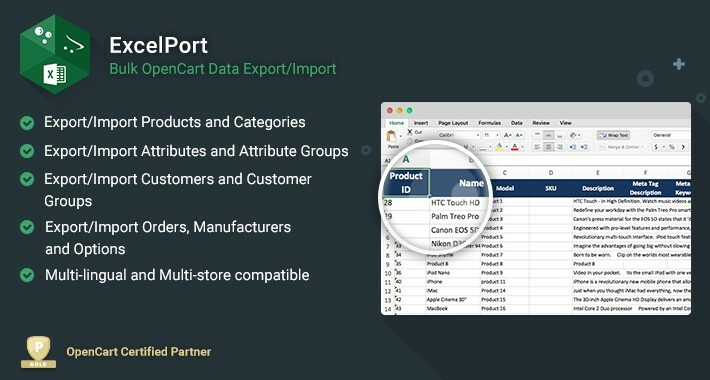 ExcelPort for OpenCart 2 comes with extensive documentation with images, installation instructions, features explanations and examples. 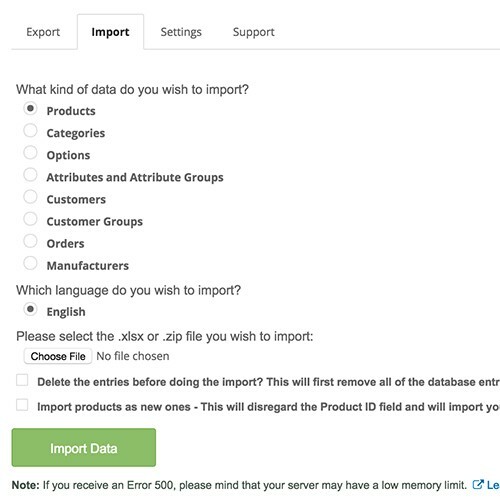 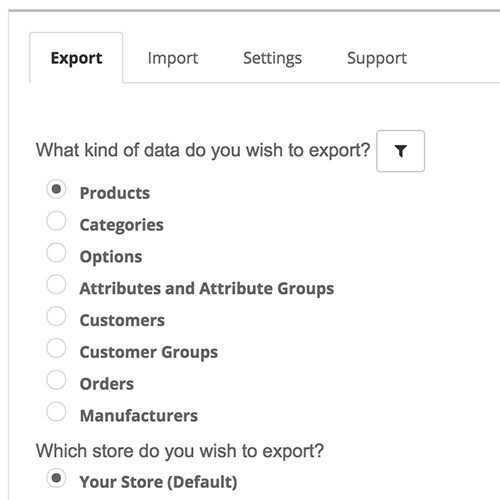 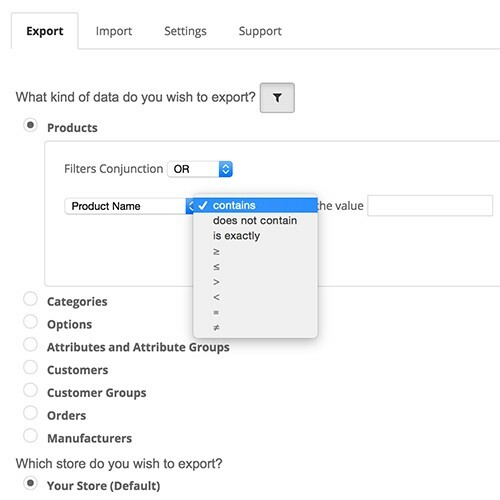 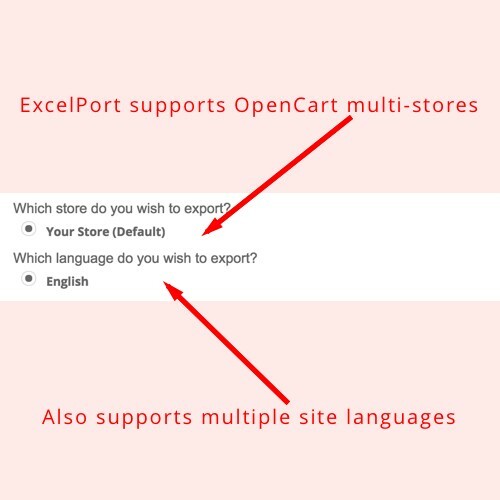 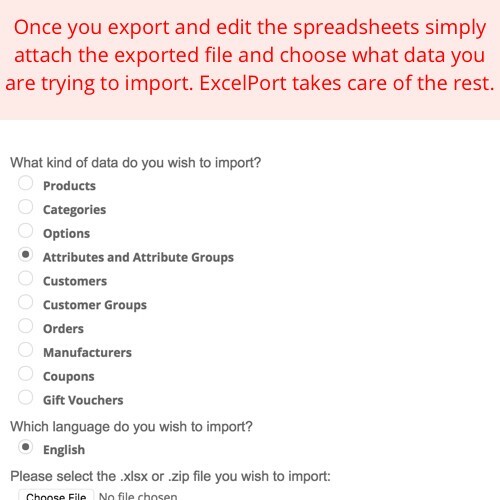 ExcelPort for OpenCart also comes with a detailed Q&A section which answers the most common configuration and pre-sale questions we get for the module. 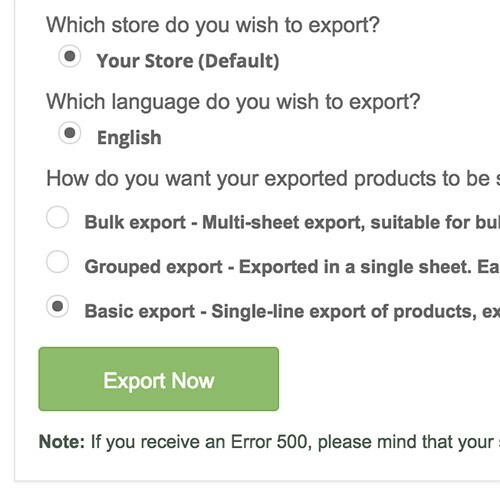 If you have any additional questions, please do not hesitate to write them up in the comment section below. 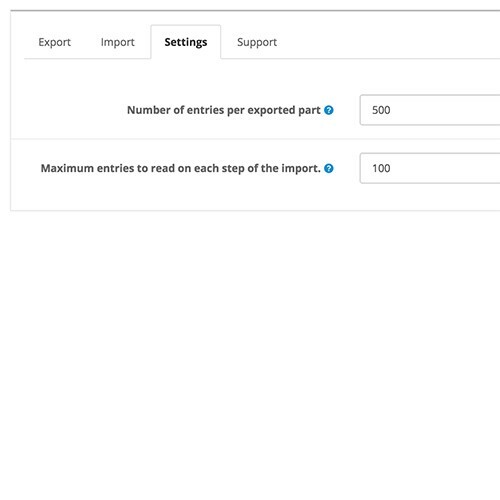 You can find more information about module Licensing here. 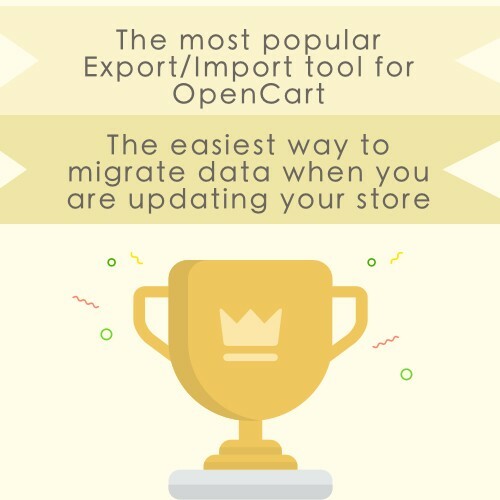 Compatibility with MijoShop/AceShop/JooCart and FAQ here.